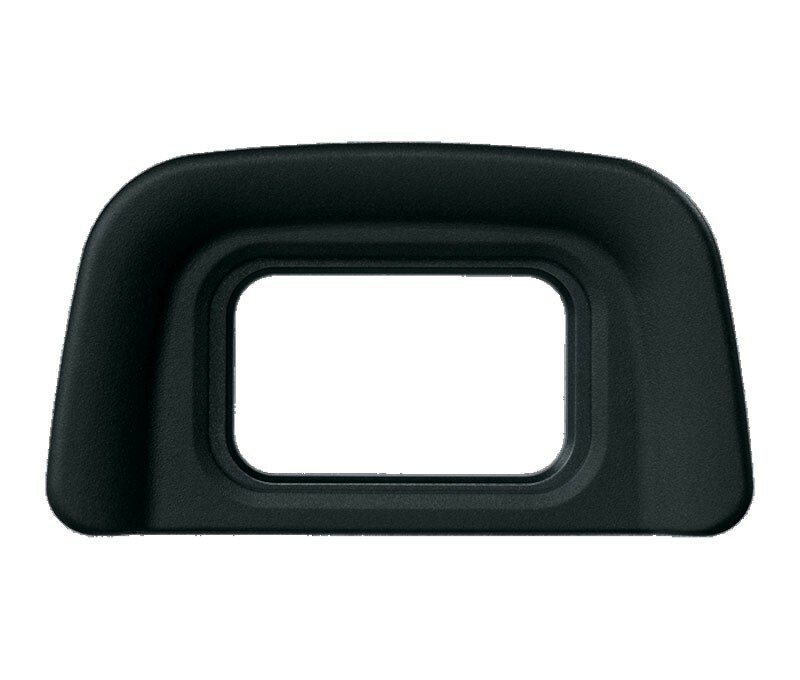 Includes one replacement Nikon DK-20 Rubber Eyecup, designed for use with selected Nikon DSLRS. The DK-20 minimizes the amount of stray light that enters the viewfinder and enables more comfortable viewing. Compatible with the Nikon FM10, D50, D60, D70s, D5100, D3200, D3100, D3000.